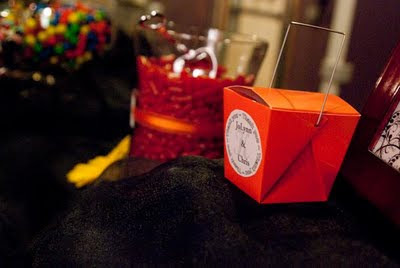 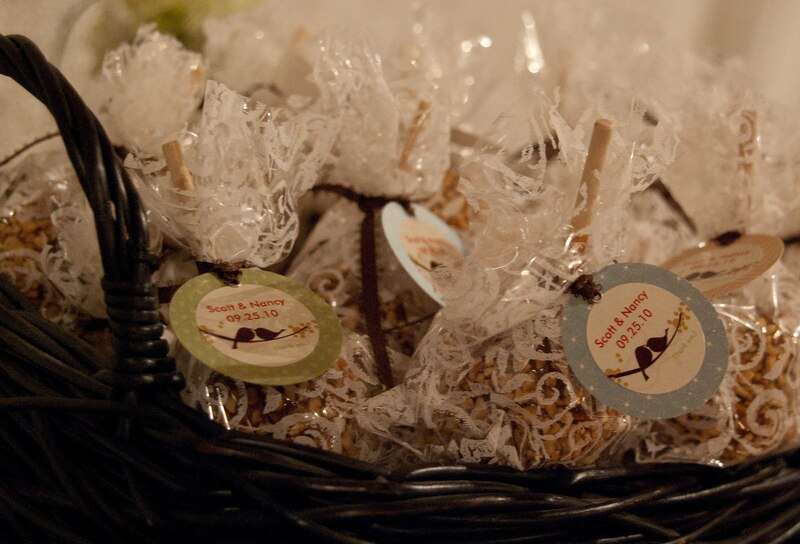 What a fun way to provide your guests with treats during the wedding and then have doggie bags or take out boxes for your guests to fill and use as wedding favors! 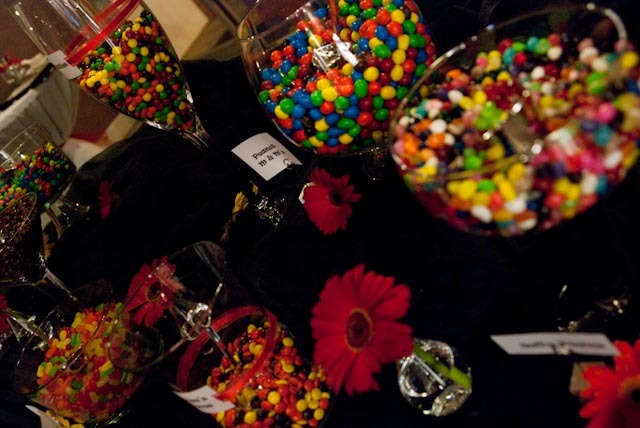 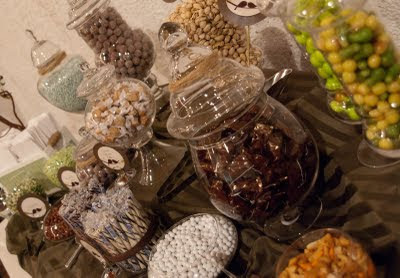 These are some pictures of some recent candy buffets at theVox Theatre. 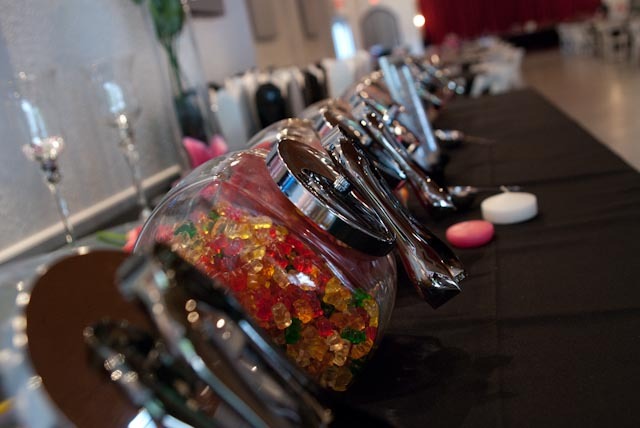 How to set up your Vox event?